“Open Garden, the company behind FireChat, is taking mesh networking beyond our mobile devices. 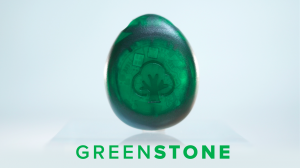 It’s working on GreenStone, a prototype piece of hardware that acts as a connectivity node and messaging beacon. 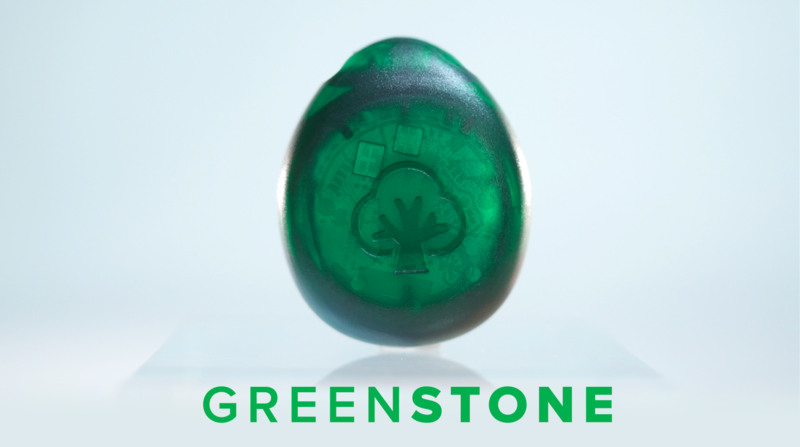 It’s a dual-purpose piece of hardware: If someone walks in the vicinity of the beacon with FireChat installed, GreenStone picks up the most recent messages and stores them in its memory. When someone else with FireChat walks by, they will receive those messages. GreenStone stores up to 1,000 messages, and will update with the most recent chats from whoever walks by.